The Yupapotami are keen to learn how to make resin toys. 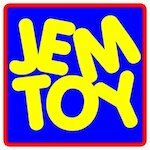 Check out the new book by J.E.Moores titled: How To Make Resin Toys and learn about Glove Molds, Putty Molds, Block Molds, Silicone Rubber, Urethane Plastic, finishing, painting, containing and displaying hand made resin toys. You can also watch my instructional videos: How To Make Resin Toys to see some of these techniques in action. Black Rub is a technique where you toothbrush black acrylic paint onto a resin toy, then use a damp paper towel to clean it off. Black paint stays in the deep areas showing off the details of your resin toy. Black Rub gives the toy an old fashioned look, like an old antique toy whose paint is worn off in places. Be sure to wear latex or vinyl gloves to keep your hands from getting messy. All this information and more is found in my book, How To Make Resin Toys by J.E.Moores. Here I cast Smooth-Cast 300 urethane resin into several types of molds. I find that each mold has it’s own issues. 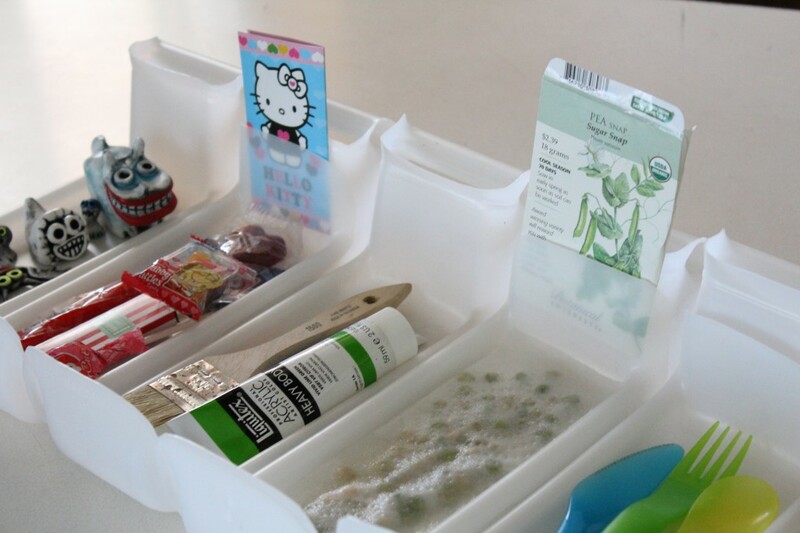 Because resin can only flow where gravity can take it, your mold might have air bubble issues. After a while I learn how each mold needs to be dealt with in order to get a good casting. 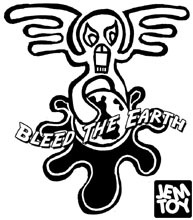 I find myself jiggling, shaking, or swirling some of my molds in order to get resin into the hard to reach areas of the mold. Sometimes I even cut a vent to get resin to flow properly. 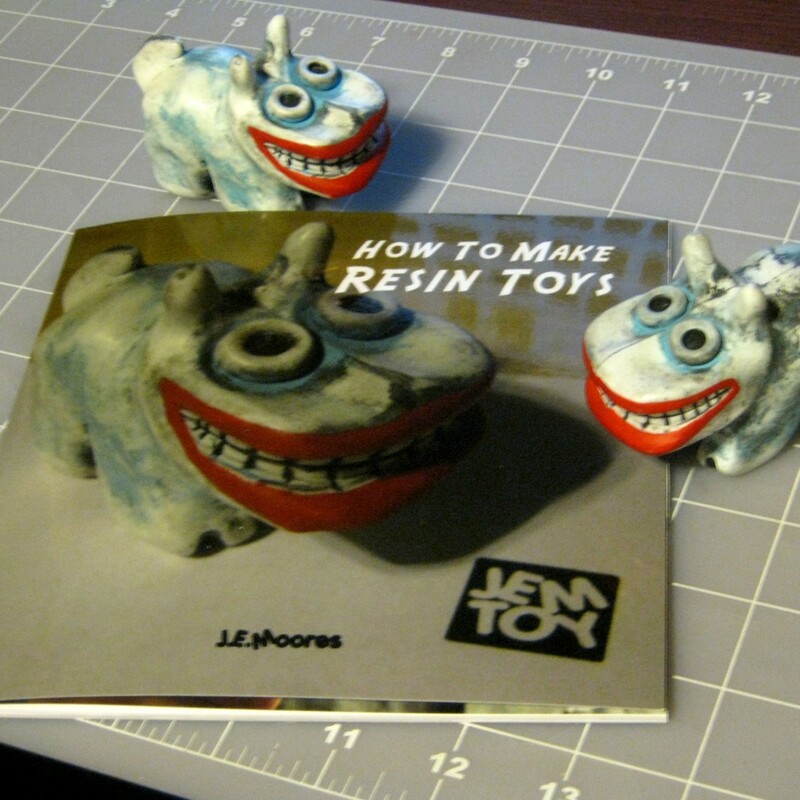 For complete illustrated information check out my book, How To Make Resin Toys by J.E.Moores. When designing a resin toy you have to be aware that you have to work with gravity. The liquid resin can only flow where gravity can take it. Let’s say you designed a character. If his arms are up they will cast easily, but if the arms are down at your character’s side you will have to create a vent for air and resin to flow to that part of the mold. Glove molds are not easy to vent, so complex shapes may have to be cast in a two part block mold. The type of mold you create depends on the shape of the object you wish to make multiples of. I think it’s best to start out with a simple “lump” shape and a glove mold, and move on as you gain experience. All this information is illustrated and explained in detail in my book, How To Make Resin Toys by J.E.Moores. Learning how to make resin toys is a very involved process so it is smart to start out with a simple shape that will mold and cast easily. Sculpey polymer clay is great to use because you can fire it in your home oven. Another benefit is that you do not need any release spray because silicone rubber does not stick to Sculpey. Your lump should have no extended shapes like X or Y shaped arms or legs. A simple lump with a face and a few details on the body will help you get through the process of making your first mold. Fire the finished lump in your oven, and when finished, hot glue it to the middle of a plastic food container lid. Put on some latex gloves to protect your hands. The brush on silicone rubber I use is Rebound 25 by Smooth-On.com. I spoon out equal amounts of Rebound 25, mix it up, and brush it on in thin layers allowing it to dry for an hour or more. After 4-5 layers allow mold to completely dry 6 hours before you cast resin. This is enough to get one started. I’ll make more videos of the next steps. Until then, get some Sculpey and Rebound 25 and a copy of my book, How To Make Resin Toys by J.E.Moores for detailed step by step illustrated instructions.